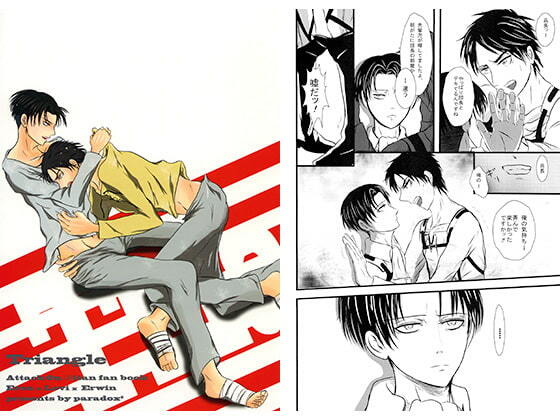 Eren x Levi, Erwin x Levi and love triangle. Eren finally gets with Levi, but he still lacks confidence. Every day his feelings grow stronger for the elite squad leader.